I wanted to share a fun contest from Alex Toys called the "Ready, Set, Create Contest." 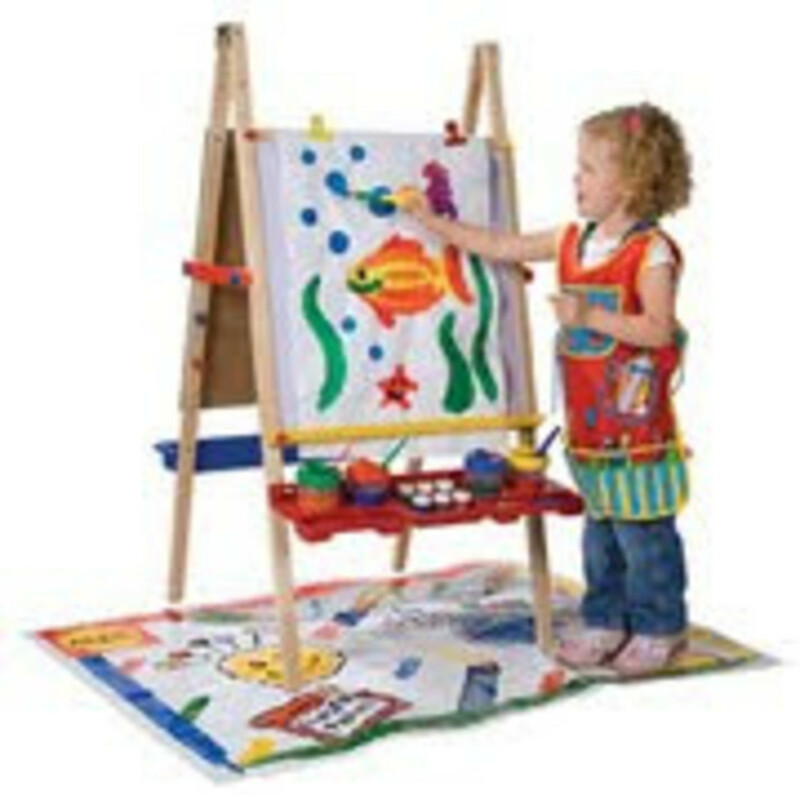 I am keen all all their preschool crafts and think this is a terrific brand. From now until October 15, Alex is asking moms to share how they foster creativity in their child. All the details are attached on this facebook page. For non-Facebookers (that&apos;s me), here&apos;s the deal: Mom has 1-2 paragraphs to explain how she creates an environment that stimulates her child&apos;s artistic imagination--then Mom scans or photographs a piece of her tot&apos;s (ages 3-5 please) art and includes the jpeg in the entry. Winner will be chosen by Alex&apos;s arts & crafts panel. 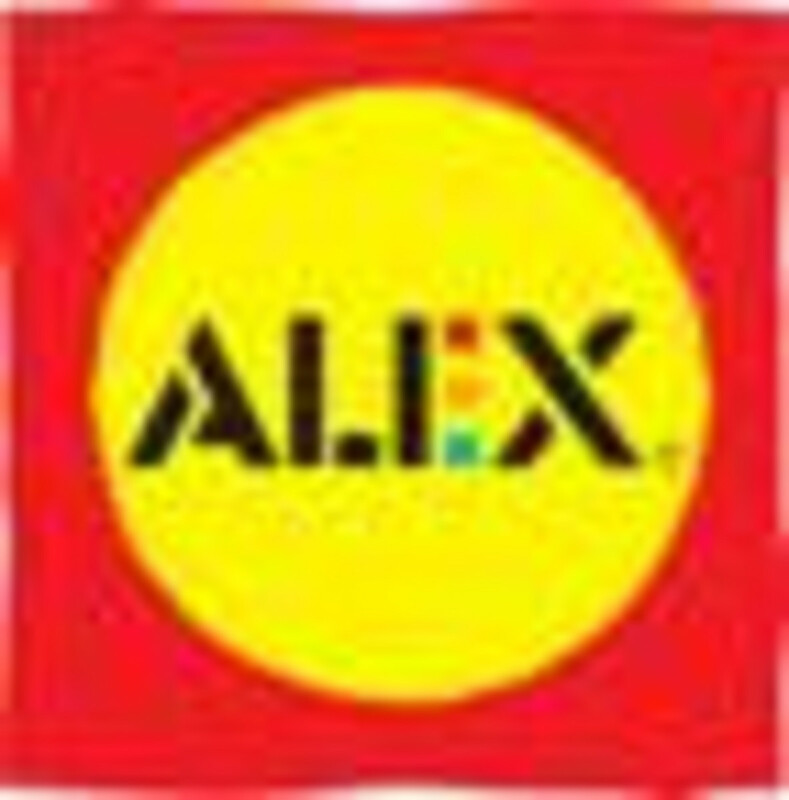 Send your email entry to: contest@alextoys.com.